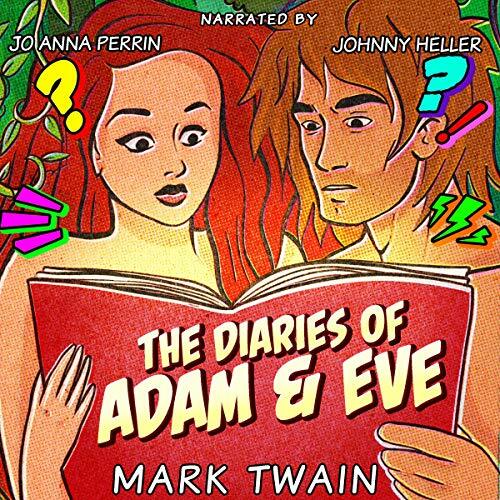 The Diaries of Adam and Eve is a classic bit of Mark Twain - humorous, lovely, and profound all at once. This simple, sweet tale of a deep love is given new life by real-life lovers - husband and wife - Jo Anna Perrin and Johnny Heller. The gifted narrators capture Twain's wit, wisdom, and warmth to deliver a story that has delighted generations for more than 100 years.